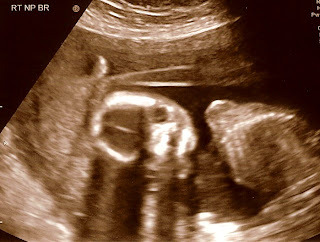 Boston Twins: It's a boy! And a girl! 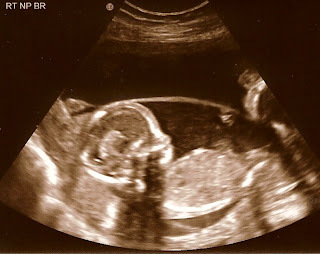 We found out last week that we'll be having the sampler platter - a boy and a girl! We were called away for a family emergency so we didn't get to update until now. 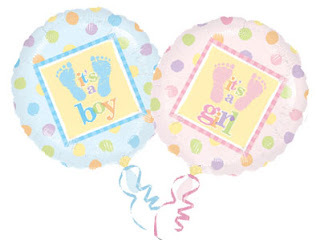 Now we get to figure out non-gender decorating for their room! That might be tough. Oh yeah, and also names - we may need to put some thought into that. Any suggestions? At over 18 weeks, we're halfway there! 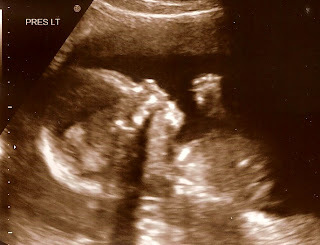 Congratulation, it is great having twins, I have twins that are a girl and a boy and it is the best!